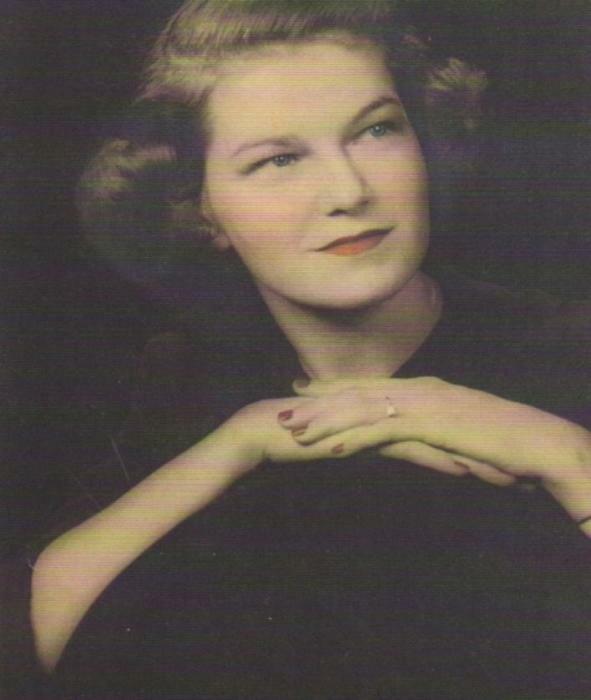 Mrs. Rachel Carter Sanford, 91 of Henning, passed away on the evening of November 27, 2018. Mrs. Sanford, the widow of Mr. Archie Sanford, was a retired social worker for child protective services and foster care. Mrs. Sanford is survived by her daughters, Jan Sanford Lewis (David) of Bartlett and Lisa Sanford Fondren (John) of Baconton, GA; her grandchildren, Rachel-Marie Lewis Marotte (Brian) and Nathan Lewis (Dana); and her three great-grandchildren, Daniel and James Marotte and Emsley Lewis. Mrs. Sanford was preceded in death by her parents, Allen J. and Mattie Bea Coleman Carter; and by her sister, Evelyn Lee. The services for Mrs. Sanford will be held on Saturday, December 1, at 12:00 PM at the Maley-Yarbrough Chapel. Visitation will take place from 11-12 prior to the services starting. Interment will follow in R. H. Munford Cemetery with Bro. Brent Pearce officiating.